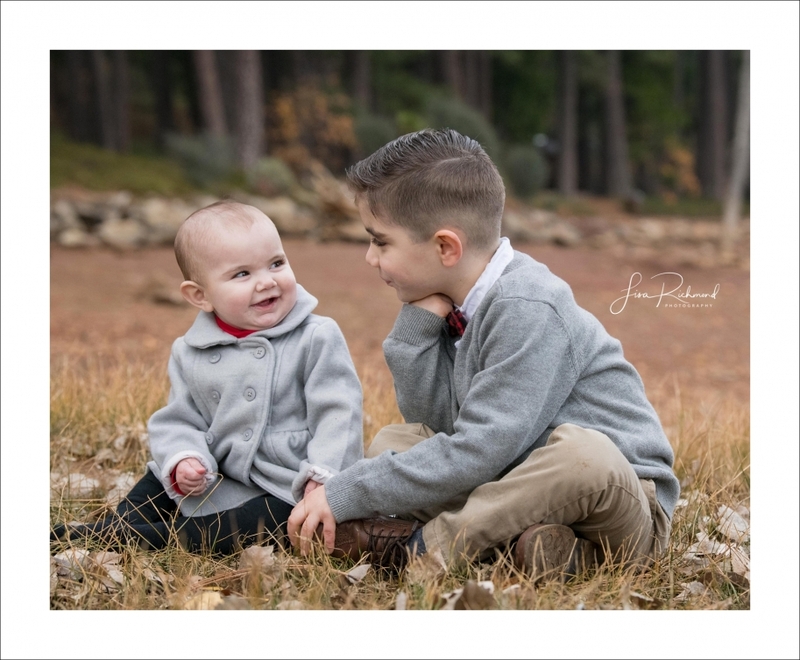 I met the Waller family through Pinetop Montessori in Pollock Pines. 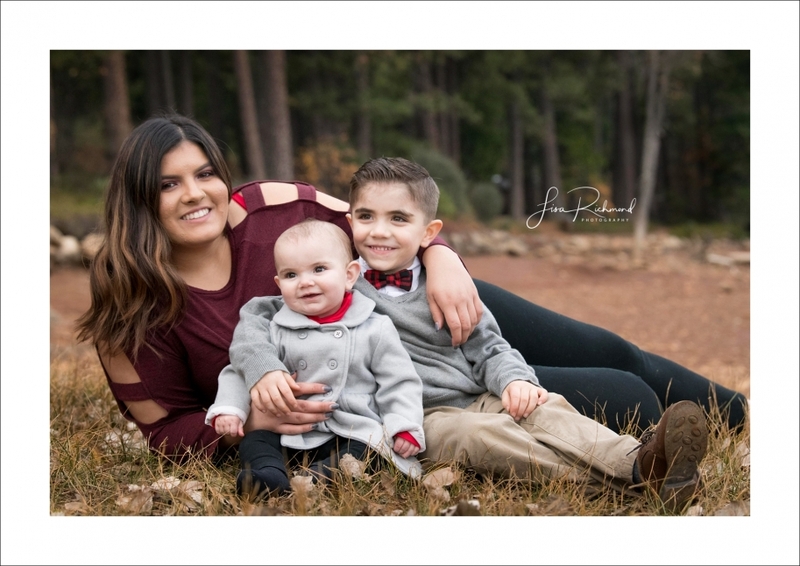 This is the second year I’ve photographed their family outside of Pinetop. 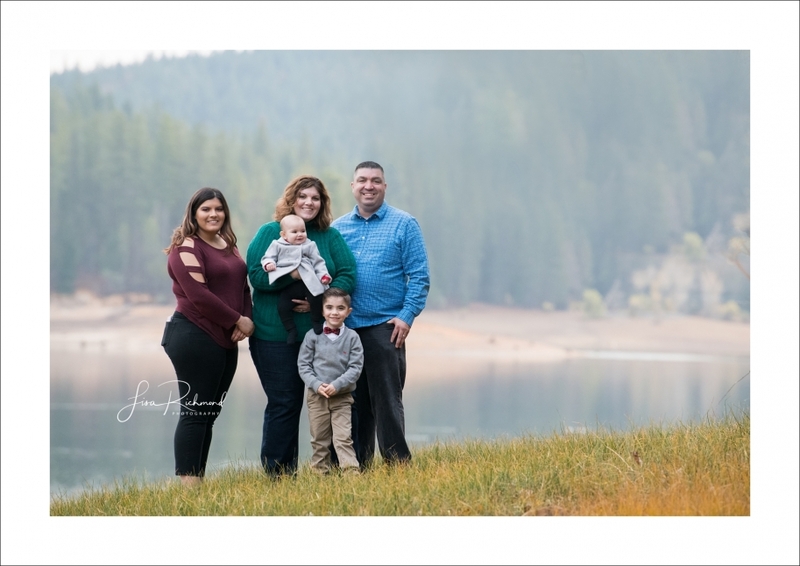 When they arrived for the session, I had no idea that they had a new little one, Miss Evelyn who joined their family. It was pretty much a love fest! Happy Holidays Waller family! Here are a few of my favorites.